Welcome to the Frenzy Universe Blog. We write about what is happening, experiments gone wrong (or right, as they occasionally do), our experiences running a small business, and our experiences in the world. If you have a topic you would like us to cover, just send us a message through our Contact Form on the Contact Us page and we'll see what we can do! Happy Reading! And STAY WEIRD!! 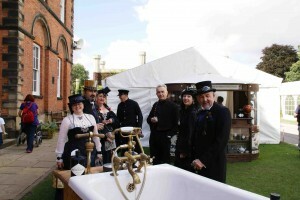 The Asylum – Steampunk, English-style! How far would you go for a passion? Well, the frenzygals (that’s us!) 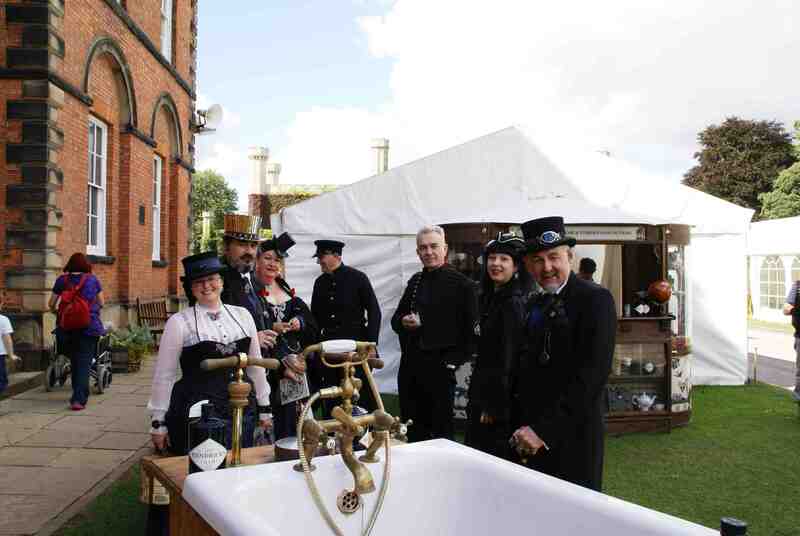 crossed the pond in September for the Weekend at the Asylum, Britain’s premier Steampunk event. We worked in a few extra days for touristy things, of course, so it wasn’t all work and no play (Stonehenge, Cardiff, Londontown). You can see some photos of our adventures on our Facebook page. 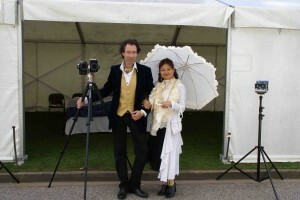 We will also be adding photos to our web Gallery. 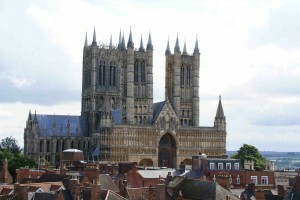 We arrived in Lincoln, Lincolnshire on Friday, September 10 in the mid-afternoon. 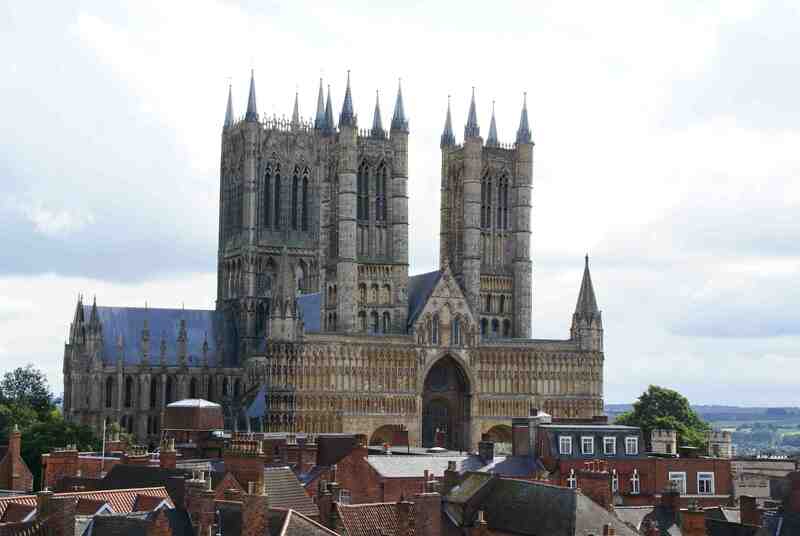 We saw the castle and cathedral from a distance and M was somewhat dismayed at the steepness of the hill upon which they sat as the train station was at the bottom, but the Bed & Breakfast where we were staying was at the top, and her luggage was heavy! We stayed at Minster Lodge, which was completely Ace! The staff is lovely, the room was gorgeous, the beds uber-comfortable, and the breakfast delicious! Just a short, brisk walk from the castle gates, we were right in the center of the action. 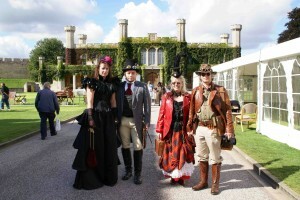 We moseyed our way to the informal Friday evening gathering where we were treated to the beautiful sight of Steampunk glory! We met up with a few people we had communicated with prior to traveling and M had her first Gin & Tonic ever. (Sadly, not a fan, actually, but the wine she had later was quite lovely!) K was the brave one and introduced us around and we had some very pleasant conversation as we waited in line for dinner. Saturday was a gorgeous day! Slightly overcast, but a warm breeze and so much to see and do! M attended a lecture on millinery by the talented Harvey Santos (see his work here). K and her beau E learned a group dance they would later showcase at the ball! Then we sat in on a talk by the exuberant Stephen Thomas and his lovely lady Adriana of Visual Discoveries, Ltd. on the wonders of stereoscopes and stereographs. You must check out their modern take on this wonder of photographic manipulation! We visited the castle prison where vendor stalls had been set up in the old cells. 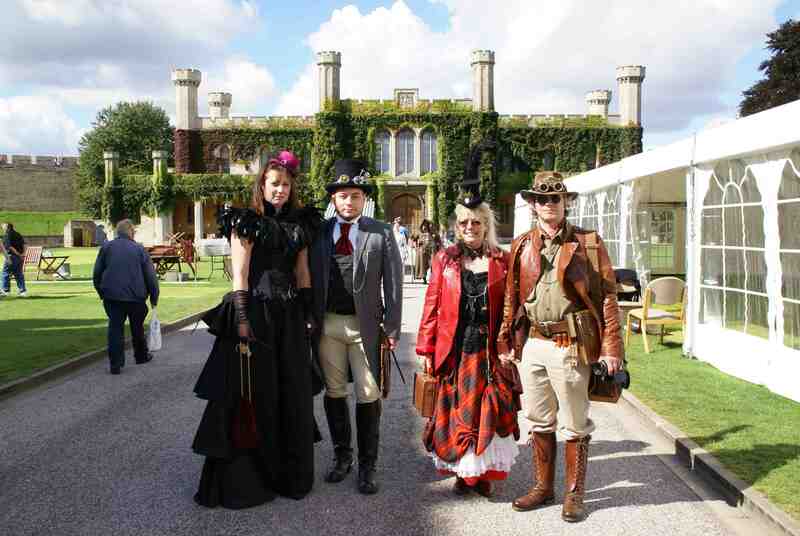 Rooms full of trinkets and baubles, fine clothing and fanciful notions. 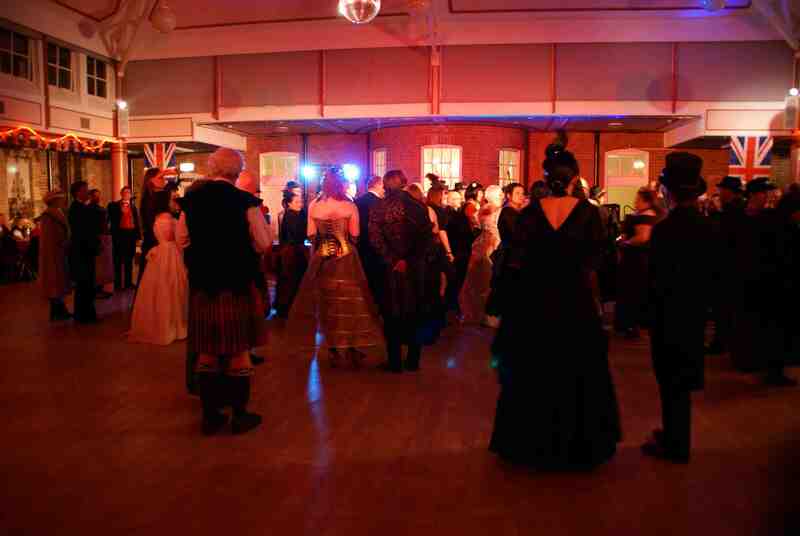 That evening, we arrived back at the Aslyum all gussied up for the ball! Yep, a real ball!! We were very excited that The Men That Will Not Be Blamed for Nothing were performing! We had met them at World Steam Expo in May and have become huge fans of their work, plus they are the nicest guys ever! Everyone looked amazing in their finery and the entertainment was top notch: Professor Elemental, Ghost Fire, and of course, The Men. We danced and partied until midnight, but alas, were about to turn into pumpkins and were quite exhausted, so we made our weary way back to the lodge and collapsed into our beds. Sunday was another lovely day, slow and lazy. 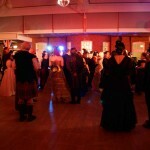 We participated in a panel on the differences between British and American Steampunk that was quite well attended. It opened an interesting dialogue about the differences between American and British culture and how that influences the flavor of Steampunk in the respective locales. There was disagreement, consensus, and generally a lively discussion that we hope will continue on the forums and in person at different events we attend in the future. We feel Steampunk has morphed into an organic lifeform of its own and will continue to change and grow as more people are converted to its wonders. While we were sad to leave Lincoln and the new friends we made (including the dynamic Wilhelmina Frame! ), we were ready for some London time and were inspired to return to our little workshop in Ohio and share the gospel of Steampunk with those back home!